Beginning in 1982, community volunteers have organized a special holiday weekend celebration, recalling the traditions of Christmases of bygone days in our beautiful historic town while offering present-day fun for everyone. Bellefonte Victorian Christmas takes place annually on the second weekend in December, with opening ceremonies on Friday evening, and special programs from Saturday morning through Sunday. 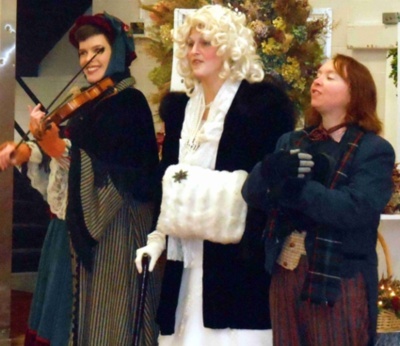 Concerts, dance programs, activities for children, an open-houses tour, horse-drawn carriage rides, and a large arts and crafts show are part of the full schedule of Victorian Christmas events. 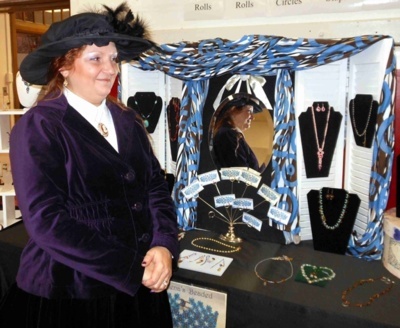 BHCA organizes the arts and crafts show portion of Victorian Christmas, which includes dozens of artisans selling their handmade items -- everything from traditional clear molded candy to jewelry to wooden items, and many, many more things in between. The crafters, in Victorian dress, enjoy talking about how their wares were made, and the many unique items make holiday shopping a pleasure. 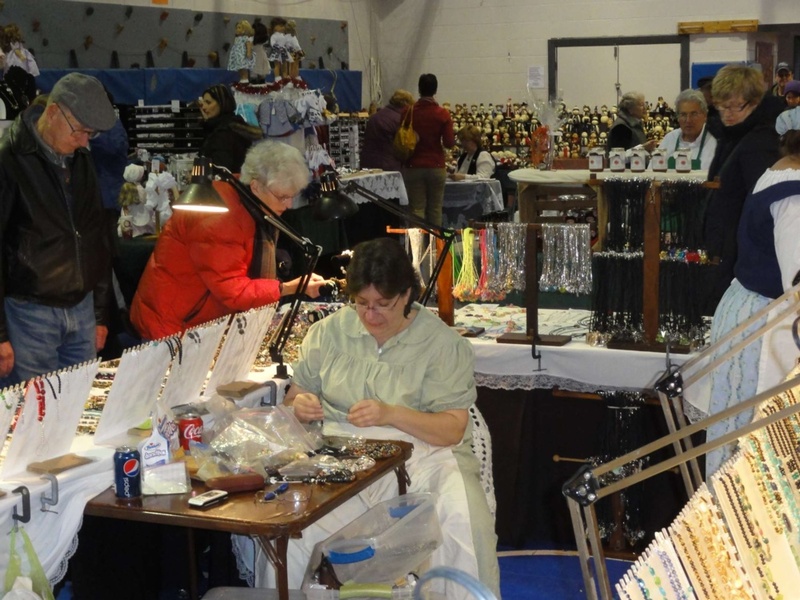 The arts and crafts show takes place in two locations in downtown Bellefonte, within easy walking distance of each other: the YMCA on W. High St., just down from the courthouse, and the Bellefonte Elementary School gymnasium. Click here to view past exhibitors. Click here to download a PDF file of the 2018 guidelines and application. You can fill out the editable PDF and email it (you'll have to mail a check separately), or print it out and mail it in along with a check. If you have questions, e-mail BHCA (bhca-arts@outlook.com), or call the number in the guidelines.